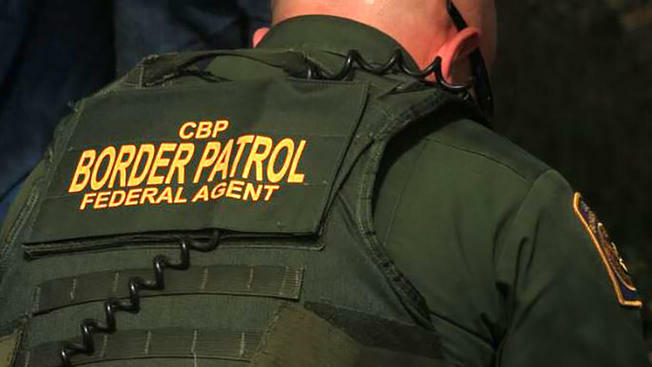 Swanton Sector Border Patrol agents in Vermont apprehended three Haitian nationals after they illegally entered the U.S. from Canada. An agent assigned to the Newport Station encountered three illegal immigrants from Haiti while patrolling along the U.S.-Canadian Border near Derby Line, Vermont, on February 19. The agent witnessed the three migrants walking south from the Canadian border, according to information obtained by Breitbart Texas from U.S. Customs and Border Protection officials. How the hell did they get into Canada?